April Fools! But we did have the inspector come out at the end of February and we are very close. We had three things that needed to be done to pass: first, finish the showers; second, caulk around the bathroom toilet; and third, fix the bathroom GFCI outlets. Fortunately the solar installers found that it was just a circuit breaker for the GFCI outlets and turned them back on. Unfortunately they didn’t know which circuit did the trick. 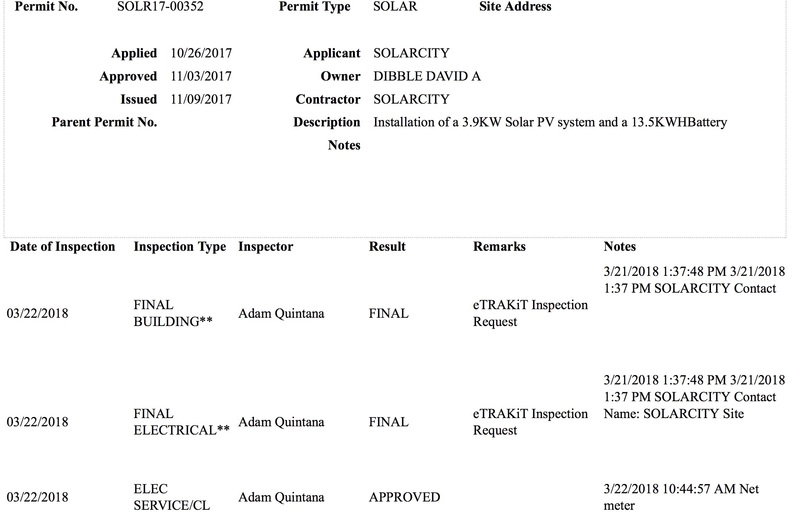 We also didn’t pass the solar system electrical inspection. The plans called for a 150 amp breaker to the whole house panel. But the installers did not replace the original 100 amp breaker. The next day the installer returned to replace the breaker and the wire to the house panel and the work was approved. 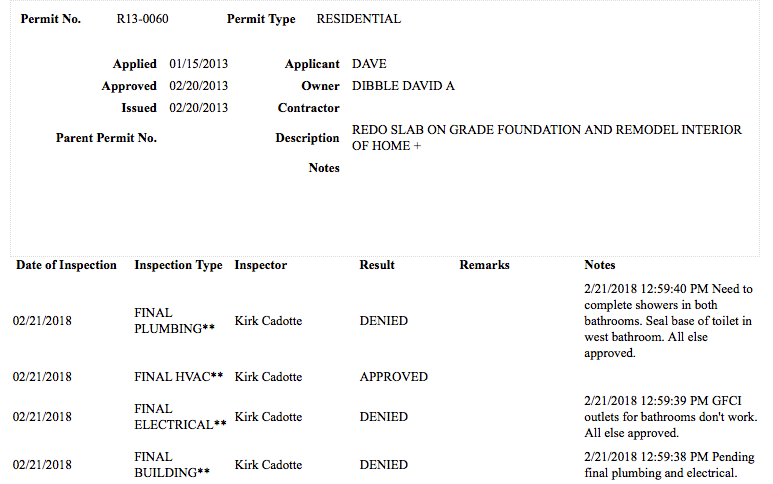 This entry was posted in Electrical, Inspections, Plumbing. Bookmark the permalink.